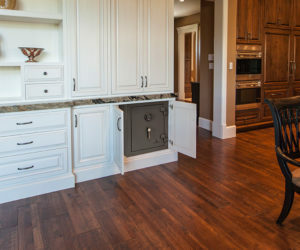 Do you have a safe in your home? If not, you may want to think twice about having one. With break and enters at an all time high, now is a better time than any to have your valuables stored safely. Keep all your important valuables in one location, locked up safely. 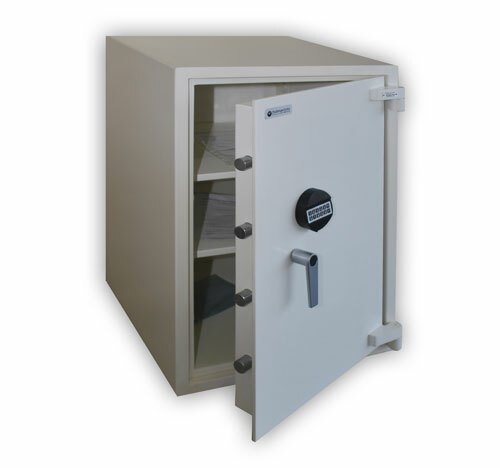 Safes are not just for banks or jewellery stores. 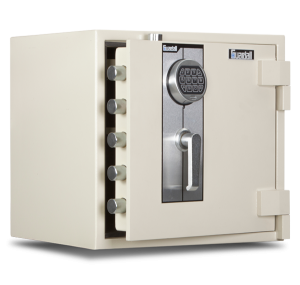 More and more home owners decide to invest in a safe for their house. 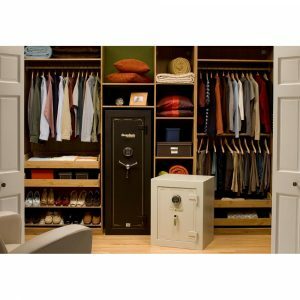 Knowing that your valuables are secure can provide peace of mind and allows many to sleep tight. 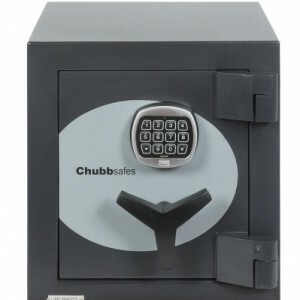 Reliable Lock and Safe offers some of the best home safes Australia wide to many composed clients. Our outstanding products keep your camera, laptop and heirloom jewels secure and protect them from theft as well as fires. 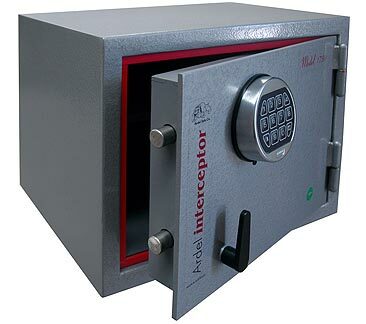 If you want to buy domestic safes online you can trust, come to the market leaders in safety solutions. Reliable Lock and Safe offers a range of services, designed to keeping you and your valuables safe and sound. We provide expert locksmith services to our clients that will secure their entire home. 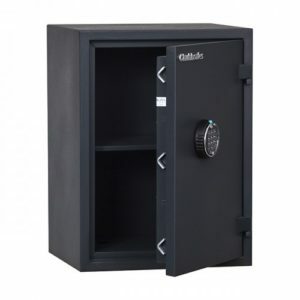 If you are looking for a company that offers the complete packet of excellent services and the most reliable domestic safes Australia has to offer, you have found what you were searching for. To find out more about our superior products or to talk to one of our friendly staff members, contact us now.